Whether building from the ground up, remodeling an existing home or simply repurposing a single room, the number of design decisions homeowners face can quickly become overwhelming. Twin Interiors helps homeowners navigate those decisions, smooth the process and ultimately achieve stunning, highly personalized results. Twin Interiors has two primary facets: construction design and interiors. On the construction side, we work from beginning to end with clients on choices such as tile, plumbing, countertops, paint color and lighting. 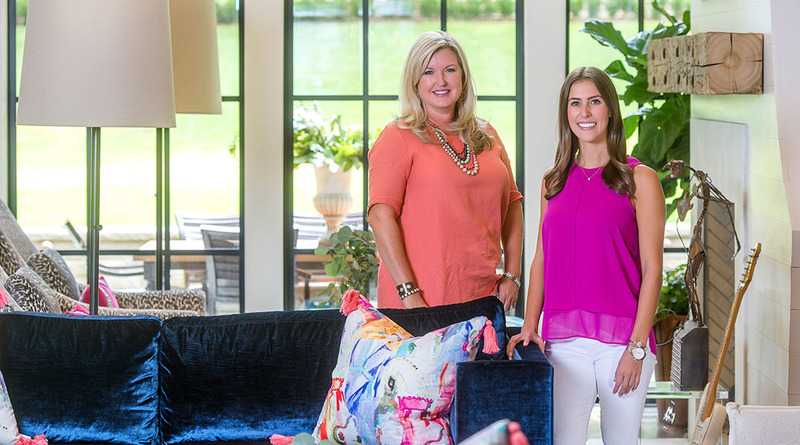 As a sister company to Twin Construction, Twin Interiors’ staff is intimately familiar with the construction process. 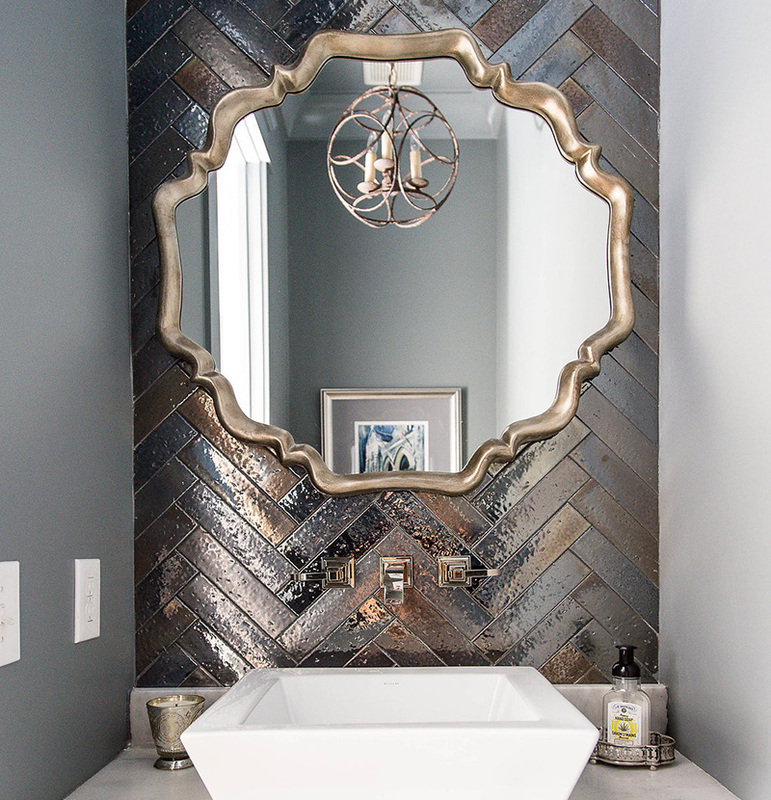 They work hand-in-hand with project managers to stay ahead of the design-selection process for everything from flooring and wall colors to faucets and trim work. Our designers attention to detail, knowledge, taste and experience make creating beautiful spaces seem effortless. The most satisfying feedback we hear is, “You made this so easy.” But we also try to make it fun. We want the outcome to showcase the best of the homeowner’s own signature style.